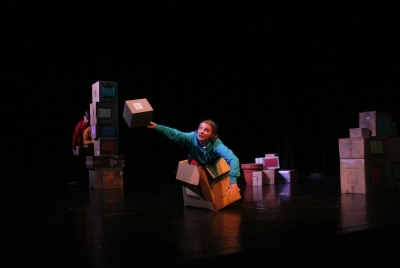 AbouTime Dance Company is a new, Lancashire based dance theatre company. We are passionate about sharing the spirit of our past through dance and creative collaboration. 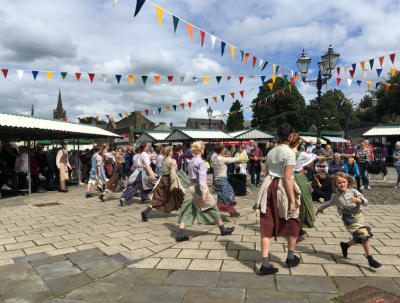 We work with a range of artists to explore heritage and local history, within a range of participatory projects and high quality professional performances. The work fuses contemporary and cultural dance, design and music, often in non traditional performance spaces. Artistic director Jenny Reeves is an experienced dance artist, whom trained at London Contemporary Dance School and Trinity Laban and holds a Masters degree in contemporary dance performance. Hailing from Lancashire she has particular interest in local, social history, industry and making processes. She is experienced in delivering community based teaching of a range of dance styles, professional training opportunities and choreography.